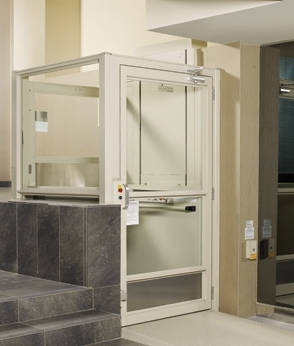 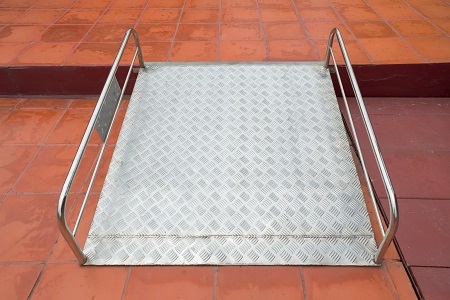 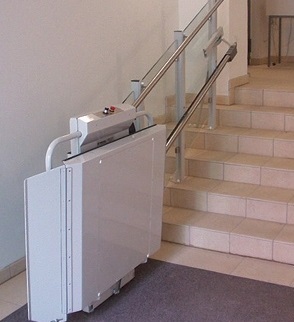 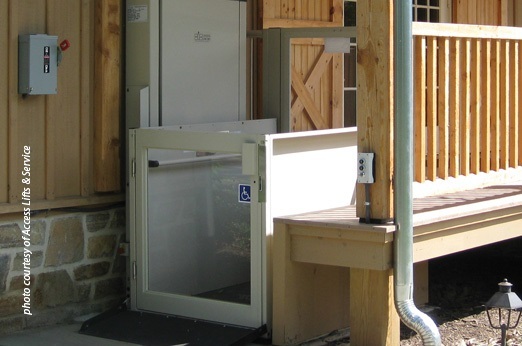 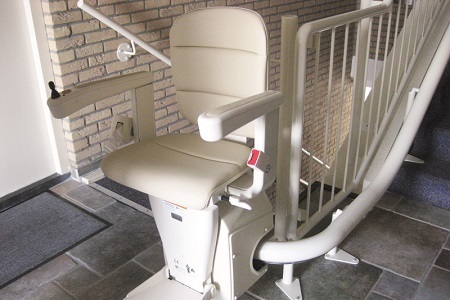 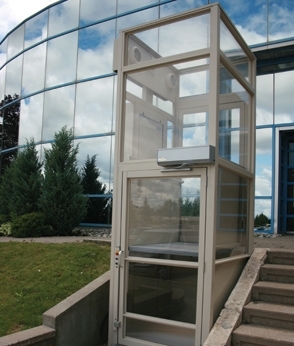 When you or a loved one with disabilities is looking for an easy-to-use and reliable wheelchair lift for your property, EZ Living Concepts is proud to offer you years of experience and the right knowledge to attain the best equipment for your unique needs. 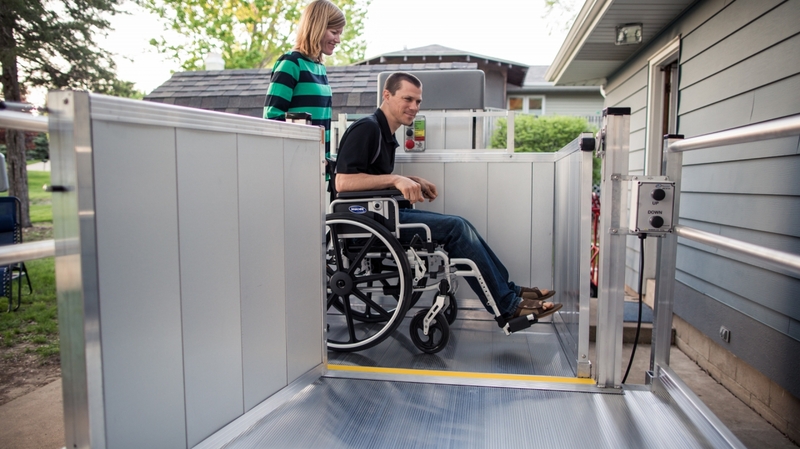 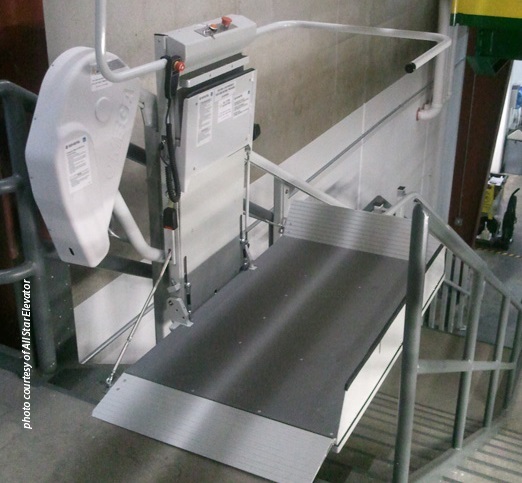 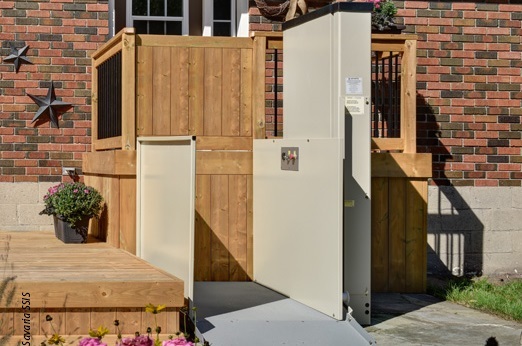 We know that dependable wheelchair lifts can drastically increase your mobility, comfort level, and quality of life, so we’re proud to offer some of the best brands and products in the industry. 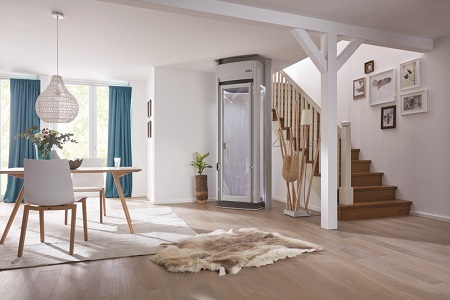 Our service experts can help you select the best equipment for your needs and our trained technicians can provide efficient and affordable installation at your home or business. 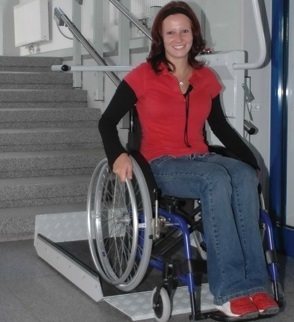 If you have any questions regarding any of our wheelchair lifts or you would like to discuss your mobility needs with an expert, please contact us at 610-583-9000 today. 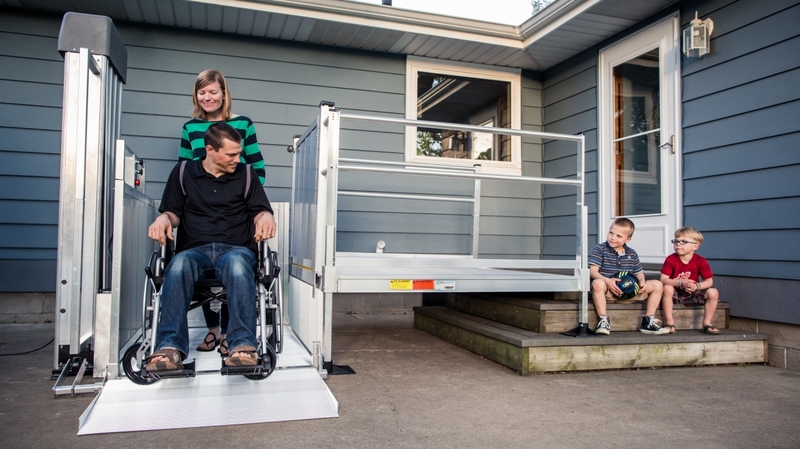 EZ Living Concepts provides wheel chair lifts and more to Philadelphia, Allentown, Wilmington, Coatesville, Atlantic City, Prospect Park, Sea Isle, and surrounding communities.